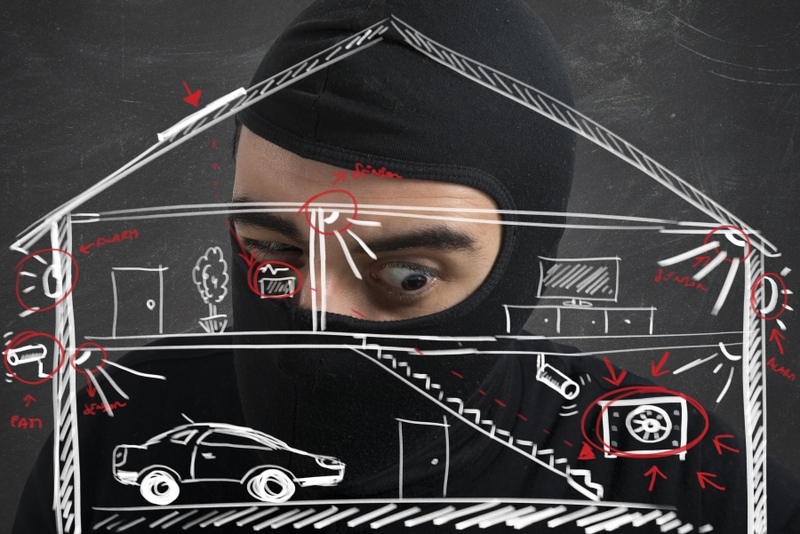 Drones are playing an increasingly important role in our society. While we still associate the many of their applications with future, some of them are already there. 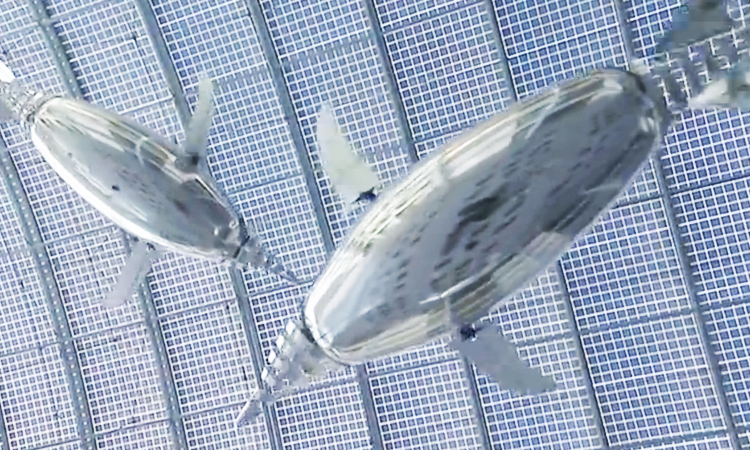 Check out this list of five real and quite surprising drones. 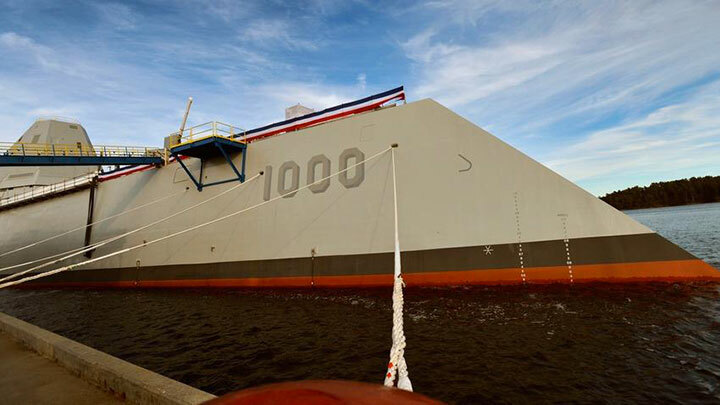 The USS Zumwalt is a warship developed by the U.S. Navy, but it is also a drone.The ship has an artificial intelligence programs that can automate its preparation for battler as well as respond to the emergency situations like fire. The relative autonomy of the boat allows it to be operated by a crew of only 40 people. The U.S. Navy has plans to build three of these 15 000 tonnes drones. 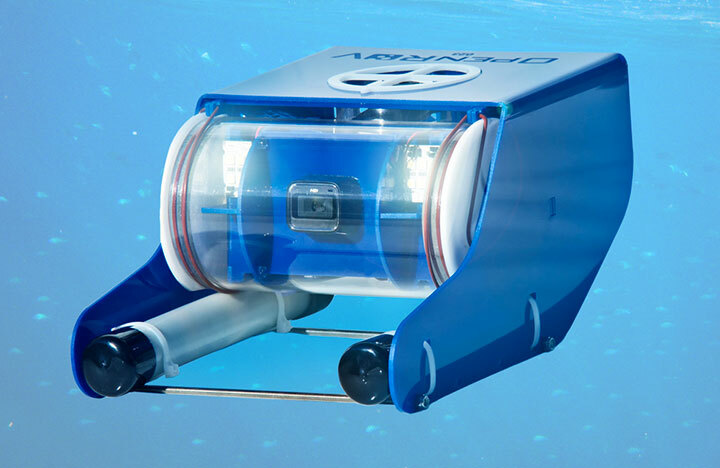 This machine is an underwater explorer. 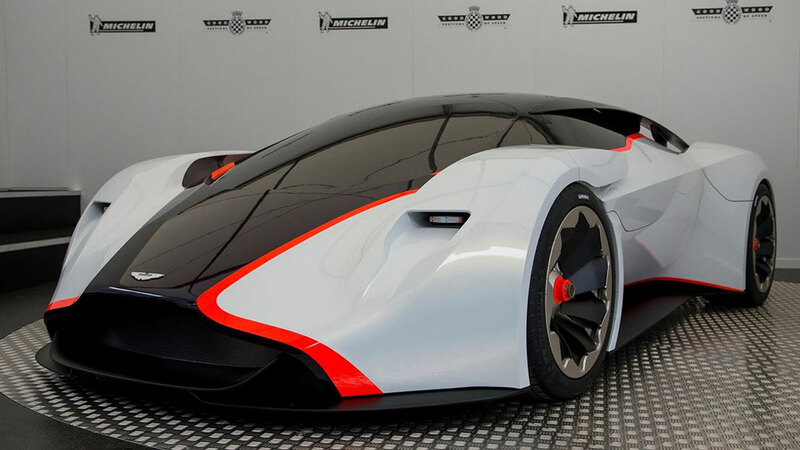 The project was launched via the platform Kickstarter and collected 65,000 euros more than the designers had anticipated. 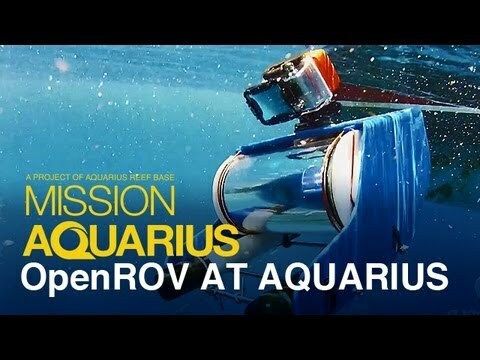 Users are able to control the OpenROV from a laptop while looking directly through the camera underwater. The concept is open source, which means that buyers can customise the drone as per their requirements. The Chaotic Unmanned Personal Intercept Drone (C.U.P.I.D.) has been developed by the Chaotic Moon studio. 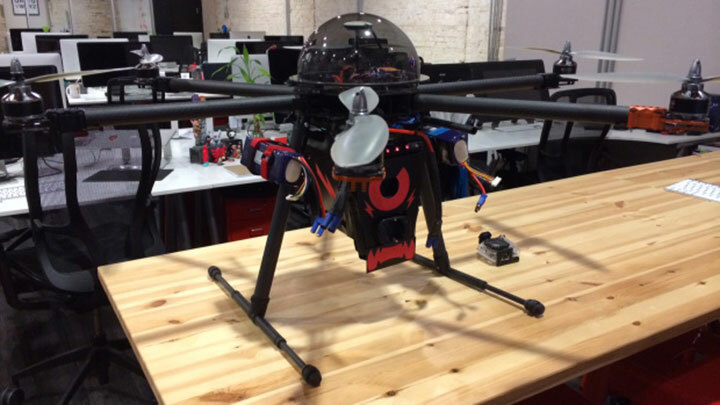 The drone is equipped with a laser vision through which it is able to shoot taser darts. This can be used by the police for crowd control etc. The device is not yet scheduled for commercialization. 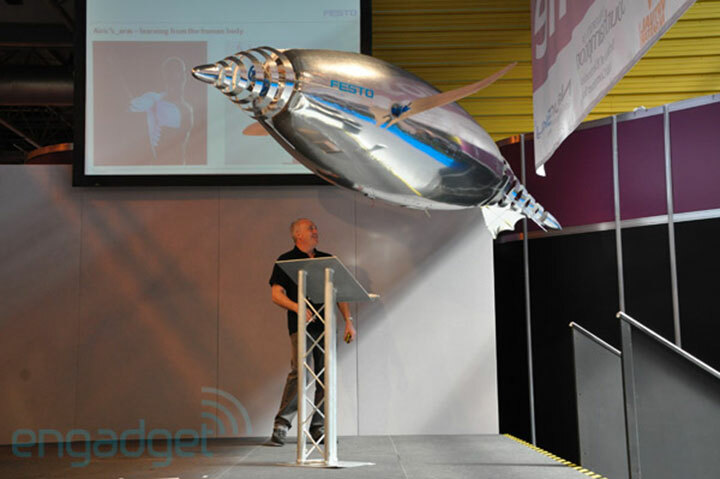 The AirPenguin is the product of the German company Festo. It looks like a penguin. The drone can fly in an autonomous mode in a given bounded air space, controlled by a microcontroller. 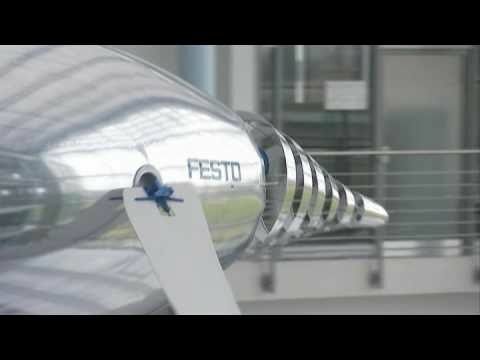 The earlier design of Festo also demonstrate that they are inspired by nature, for example, SmartBird and BionicOpter are based on dragonflies. 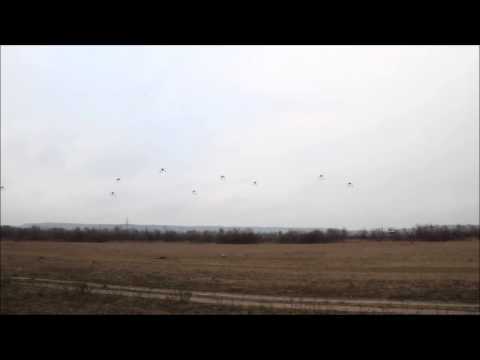 A group of Hungarian researchers has created a group of 10 drone that can self organize themselves during as a flock during a flight. According to Gabor Vasarhelyi who is the leader of the project, such drones can find a diverse range of applications like delivering mail or food or spraying medicine on crops. 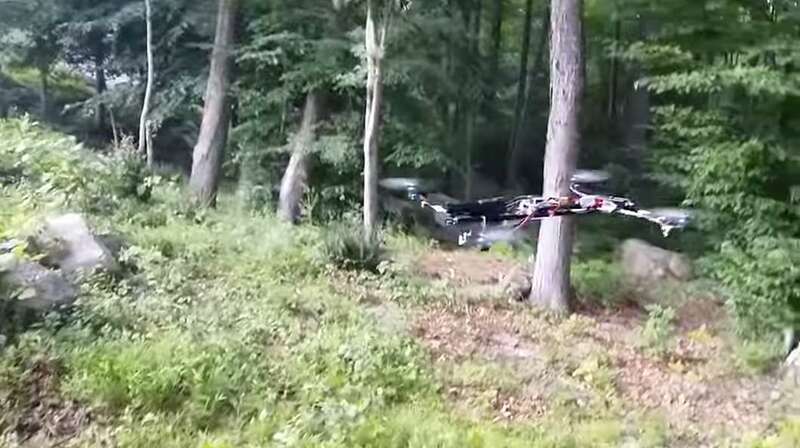 We are very much impressed by these more ingenious drones than the others. We are already living the future:). 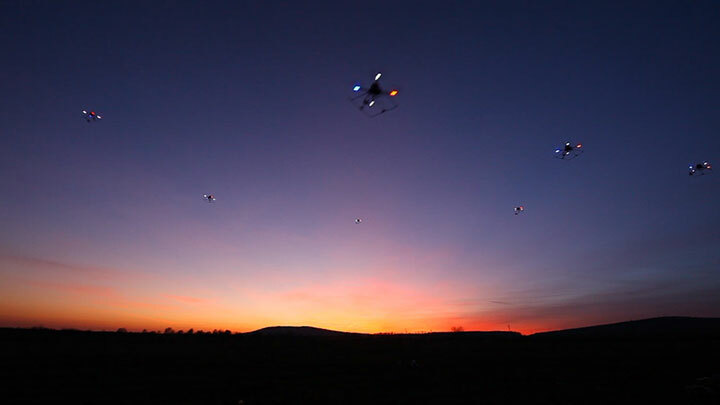 We hope that the drones like Flocking Quadcopters will be used for the betterment of humanity. Do you think that the drones will eventually takeover most of the tasks performed by humans?